Hangry Donut was born with off the wall levels of goofiness. Over the years of hangrily battling the status quo during prohibition, she developed powers that can bring life to the most boring (aka beerless) objects at the touch of her finger tips. 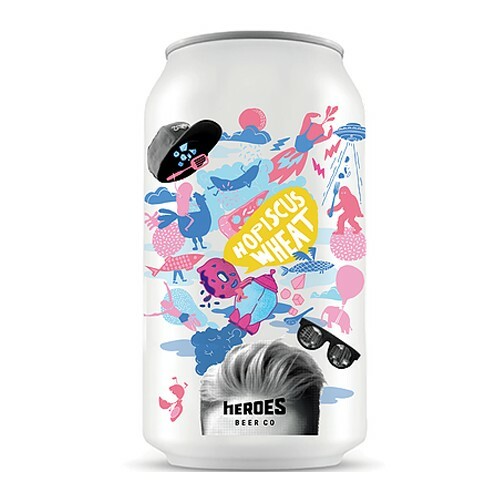 The good old American Wheat made with hibiscus, lactose and new hops for a whole lot of fun!